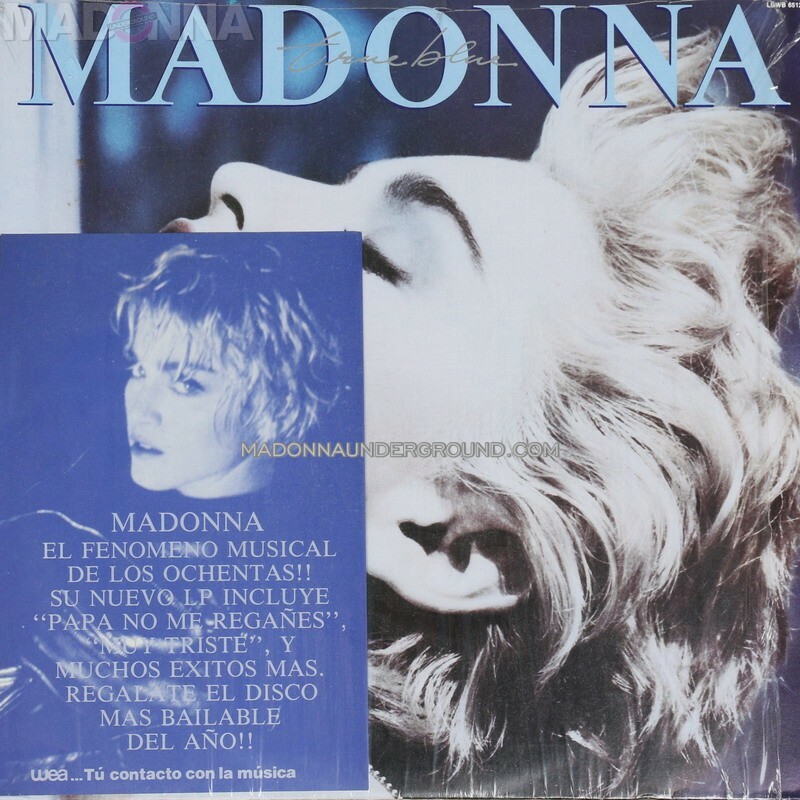 Madonna Live To Tell discography now online – 26 different pressings! 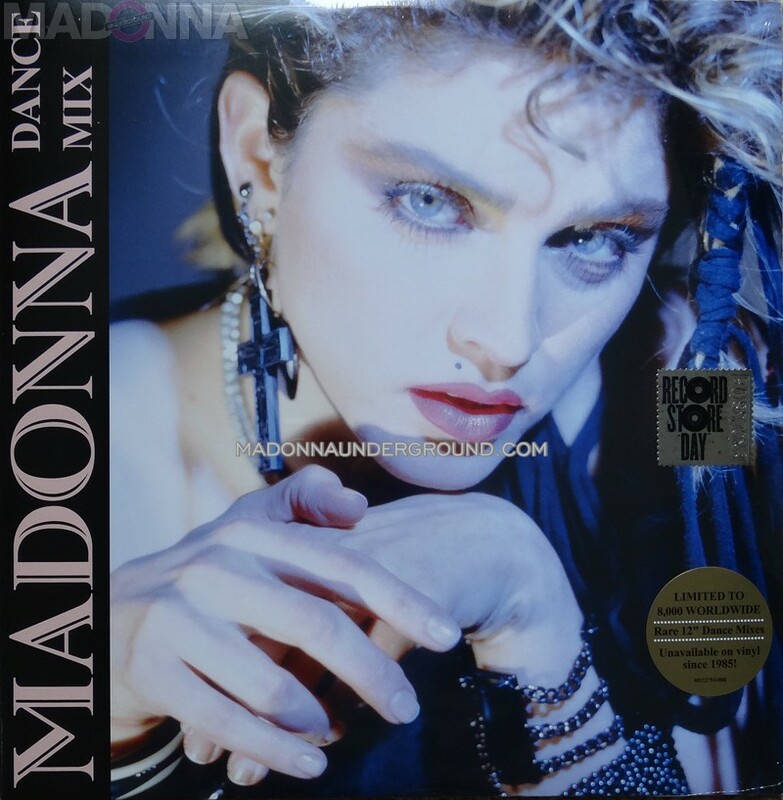 The special 8.000 Record Store Day 2017 Limited Edition vinyl of Madonna’s Dance Mix (originally released in Argentina in 1985) has been added to the ‘Various‘ section of our Discography, enjoy! Madonna’s ‘Into The Groove’ added to our Discography – 24 different pressings!